Oppo R17 Pro is all set to launch in India today at a launch event scheduled at 7 pm in Mumbai. 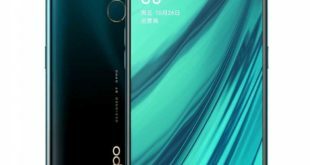 Oppo R17 Pro price in India has not been revealed yet, however, the phone has already been launched in China. The camera is beautifully designed with a focus on the three modules on the back and inside it also has a powerful configuration. 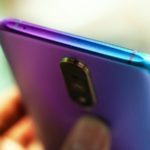 Let’s walk through the Oppo R17 Pro quick review. 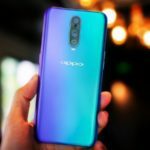 Oppo R17 Pro is stylish and modern, its design and style will make many young people fascinated. 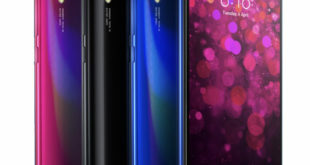 The front of the device with a waterdrop display, increasing the display ratio, seamlessly increasing the experience when watching a video or playing games. The edges of the screen are made to make the thinner, the two sides almost disappear, while the bottom edge is also very narrow. The edges of the screen are rotated soft to add aesthetics. 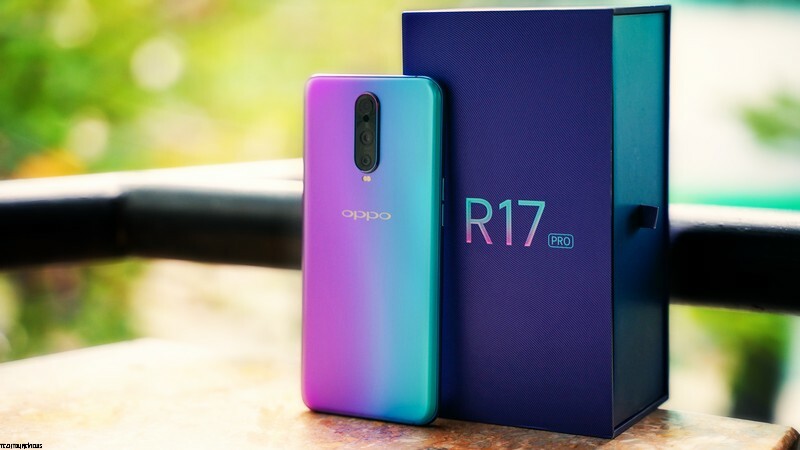 The Oppo R17 Pro has a sturdy and durable metal frame, and the rims are also curved to allow easy grip on hands without any worry. The right side of the handset contains the power button, while the left side is the volume buttons are quite subtle and neat. The back of the device is a beautiful 3D curved glass. 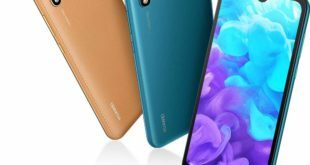 The most impressive back panel on the R17 Pro comes with the gradient effect, you can see the colors like purple, blue, dark blue on this smartphone whether looking from any direction. The rear panel also includes a set of three cameras, placed up a little over the back, but not too much. Below the camera cluster is the LED flash, while in the middle of the back is the familiar Oppo brand logo. 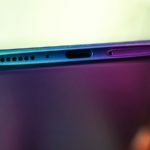 The bottom edge of the device has the speaker, USB-C port and SIM card slot, while the top edge is a microphone, two small delicate antenna. One thing that can make many people sad is the device does not integrate the 3.5mm audio jack. The Oppo R17 Pro features a 6.4-inch AMOLED display with Full HD+ resolution, sharp, vibrant colors and a 91.5% screen-to-body ratio. 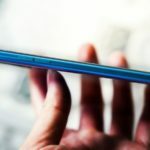 The screen of the device is also protected by the Corning Gorilla Glass 6, this is the current toughest glass, for strength, and scratch resistance better than the predecessor. 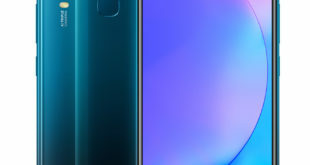 Another highlight is the Oppo R17 Pro equipped with In-display fingerprint sensor with ultrasonic technology, this is a detail that even many high-end smartphones are not equipped. In addition, the R17 Pro also supports face unlock. Configuring the power of the R17 Pro includes Snapdragon 710 SoC, Adreno 616 GPU, RAM up to 8GB, and 128GB of native storage. With this configuration, the device can run multitasking applications at the same time, handle heavy tasks, including games that require a lot of power, and high graphics. 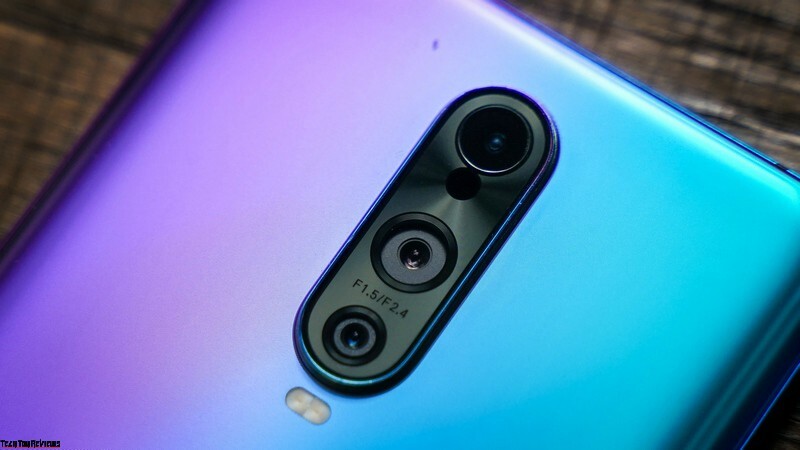 Coming to the camera, the Oppo R17 Pro features three rear cameras: a 12MP sensor that is capable of changing f/1.5 and f/2.4 apertures (depending on lighting conditions), a 20MP secondary sensor with f/2.6 aperture and the third sensor is a TOF 3D stereo camera that supports AR. Thanks to that, the camera can shoot well in low light conditions, take photos, and set better bokeh. While the front is still a familiar 25MP sensor with f/2.0 aperture, AI technology and a variety of beauty mode so you always get the best images to share with friends. 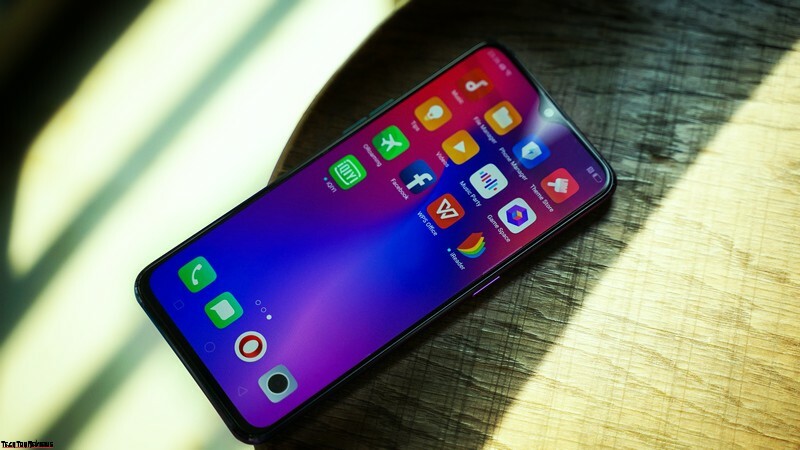 Oppo R17 Pro has a large 3700mAh battery capacity, and a built-in SuperVOOC charging technology up to 50W so that it can charge 40% of the battery in just 10 minutes. 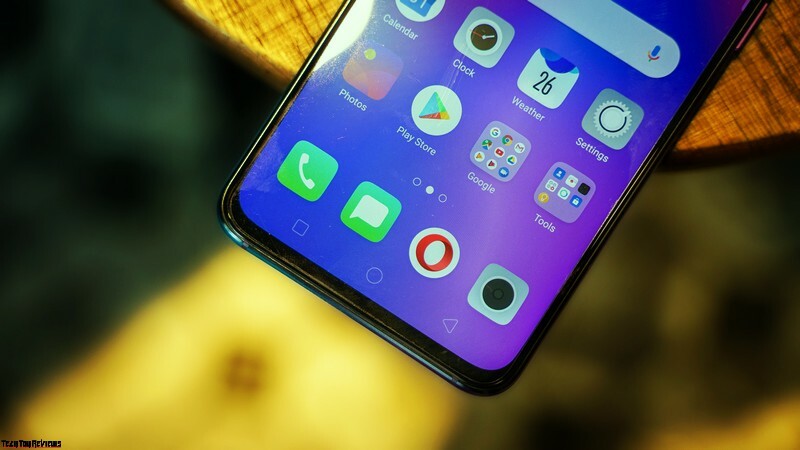 Did you find the OPPO R17 Pro impressive and worth buying? Please share your opinion in the comment box below!